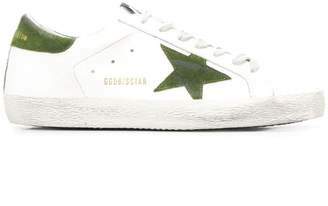 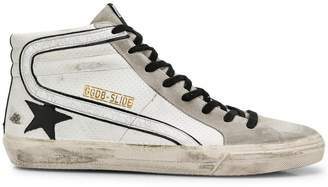 Golden Goose's hit 'Superstar' sneakers have the kind of authentically distressed look that will make them an instant favorite. 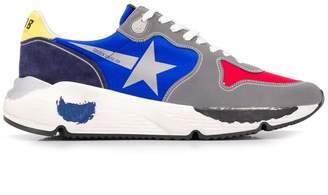 Made in Italy they are constructed from supple leather with star detailing along the side and contrasting laces. 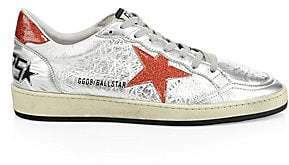 They are a natural match with jeans and T-shirts.